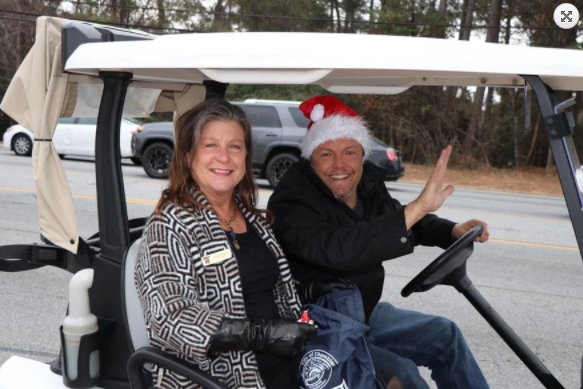 The First Annual Chamblee Christmas Parade was a hit!!! Unfortunately, we were called out of town on business and missed the event. But it was well attended, despite the cold weather, and Mayor Eric Clarkson is confident the parade will grow and become an annual Chamblee tradition and event! If you love to eat out, then you probably keep tabs on the restaurant opening and closings. And that can almost be a full time job. They can be in a prominent location like Mi Cocina in Midtown which just closed this past week! And then, you’ll see an opening of another restaurant someplace else…. But there might be World Restaurant Row that you have yet to experience…..and that is Atlanta’s Buford Highway Food From Around the World! First impressions many have are of run-down apartment complexes, less-than-pretty strip malls…and lots of people walking on man-made trails due to the lack of sidewalks. All of the above is starting to change, but the exotic cuisine from some 20 plus countries is still there for the enjoyment. 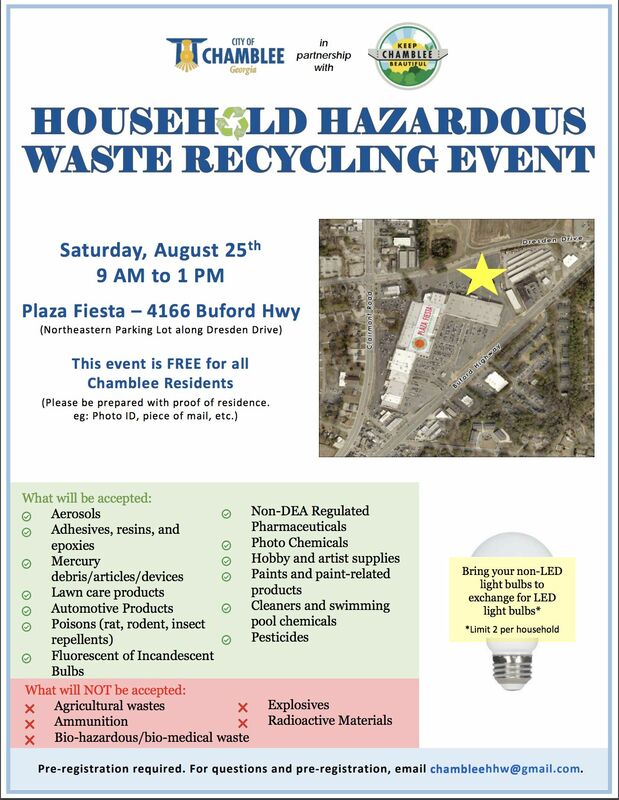 The Buford Highway Corridor runs through Brookhaven, Chamblee and Doraville. Here you will find Chinese, Mexican, Korean, Central American, Vietnamese, Taiwanese, Indian, South America, Japan and some delish bakeries including Sweet Hut, which has a store right in Midtown at Metropolis!! 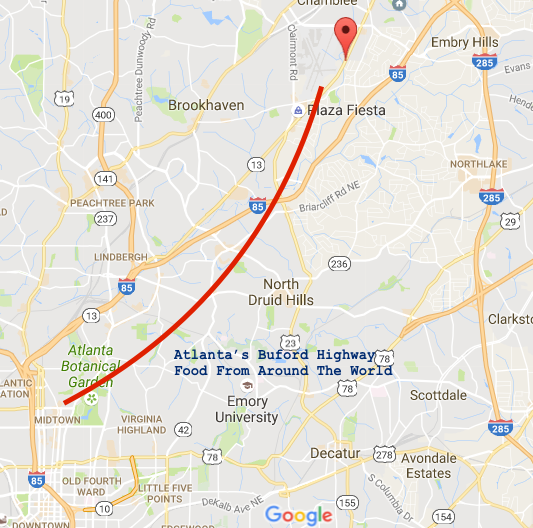 Getting to Buford Highway is a pretty straight shot from Midtown! If driving, you just take West Peachtree to the Buford Highway Connector (which will take you to the GA400 merge as well as I-85 North. But you take neither…you just head North on Buford Highway. There is nothing better than a “Taste of something” to, well get a taste of something. Enter, the Taste of Chamblee, now in it’s 10th Year!!! The 10th Annual Taste of Chamblee returns with cuisines that range from Mexican to Italian and celebrate the diverse restaurant community in Chamblee. In addition to amazing food, the event will have live music and a family friendly kid zone. The 10th Annual Taste of Chamblee will be held on Saturday, October 1, 2016 from 5-9PM in Downtown Chamblee, at the corner of Peachtree and Broad. Admission to the event is free, and tickets for tastings will be sold for $1. Tickets may be redeemed at participating restaurant booths for a wide selection of tastings that will range from 1 – 5 tickets per sample. 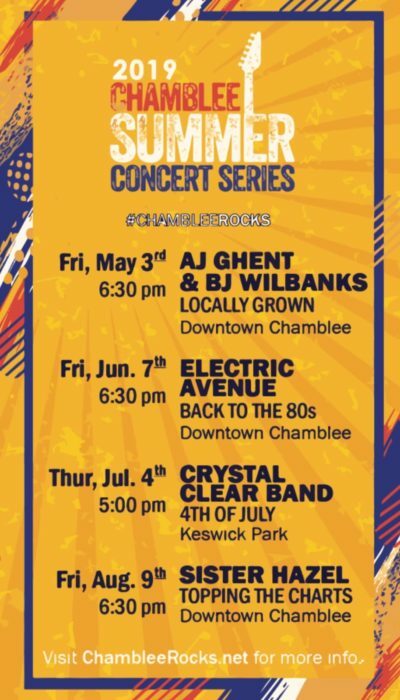 Parking is available at Chamblee Plaza, with a trolly running from the Plaza to the Festival entrance off of Broad Street. Street parking is also available nearby. Coming from Midtown? 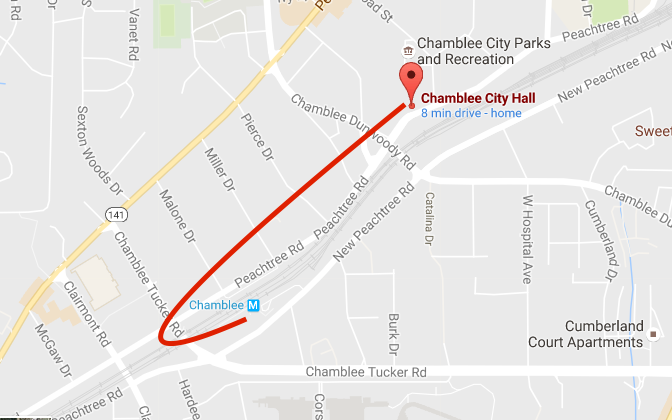 Then just take MARTA and on the Gold Line You to Chamblee Station. Once you exit the station, turn right, go under the tracks on Chamblee Tucker Road and then head North( turn right) on Peachtree Road to enter the festival. 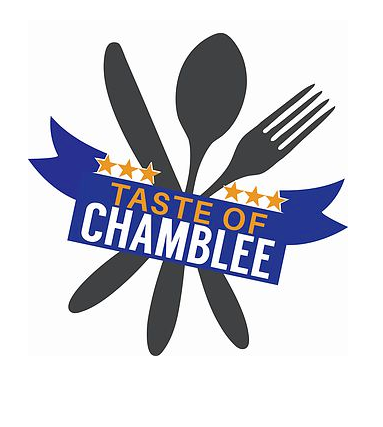 Click here to learn more about the 10th Annual Taste of Chamblee. 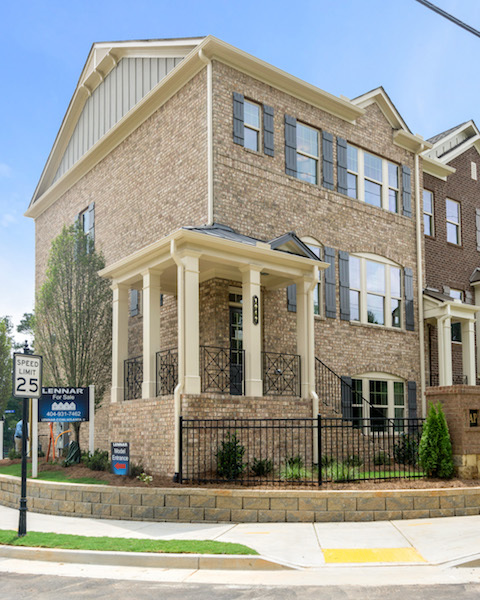 To See Homes For Sale in Chamblee, CLICK HERE!